Phillip Cocu said he "fell in love with Istanbul" in a farewell message to Fenerbahce supporters after the club announced a "mutual agreement" had been struck regarding his October dismissal for plunging the Turkish giants into a relegation battle. Cocu was relieved of his duties as first-team coach at the end of October following a 3-1 home defeat by Ankaragucu, just four months after being hired. The former PSV coach won just three of his 15 competitive matches in charge, and things have barely improved since under his assistant Erwin Koeman, with Sunday's 3-0 defeat to Akhisarspor leaving Fener second from bottom in the Super Lig. 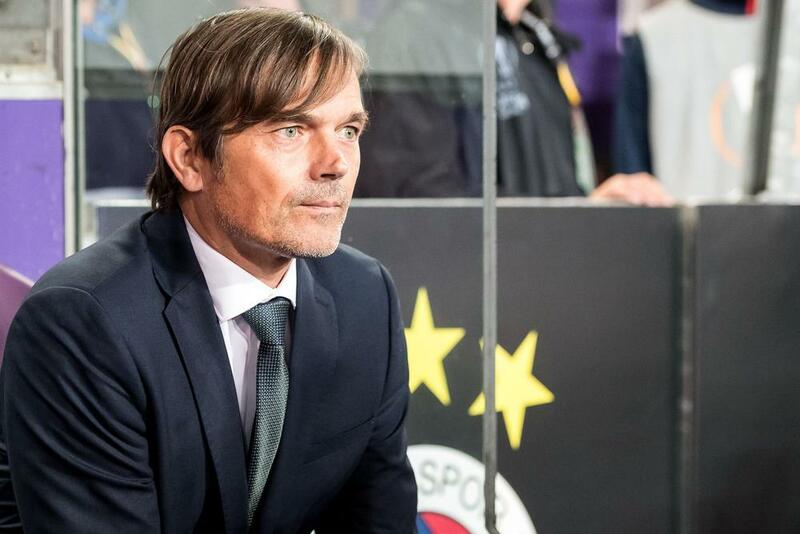 Despite being dismissed in October, the club and Cocu only recently came to an agreement over the termination of his contract, which was officially announced on Thursday. Cocu took to his official Instagram account shortly after the club released a statement, accepting he was unable to meet expectations "with the resources available". "The club and myself have reached a mutual agreement today [Thursday]," Cocu wrote. "I would like to express my appreciation for the trust of the fans, players, club and Mr. Ali Koç [Fener president] put in me. "Unfortunately, we could not bring the club, with the resources available, to the position where it belongs. Even though our time at Fenerbahce was short, we fell in love with Istanbul and the club. I wish the club and fans all the best."